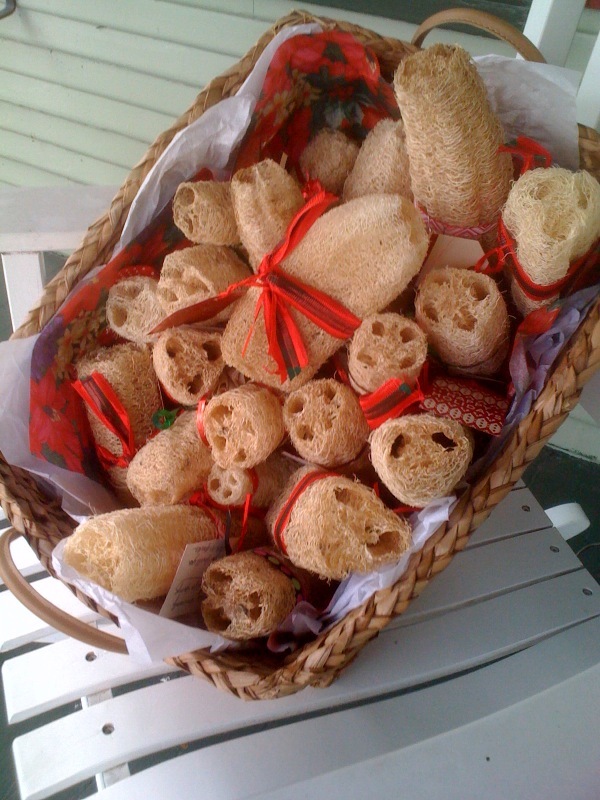 Gardeners– Denise will be picking up the remaining luffa sponges on Friday – so please go pick up your luffa at the town hall by Friday! These make excellent sponges for body washing or cleaning projects around the house. This was our first successful crop of growing luffas along the back fence. Thanks to everyone that did not pick those huge GREEN things ….and helped grown and harvest them. See you all soon in the garden!